Don't let his big puppy eyes deceive you. When he attacks, he shows no mercy!!! 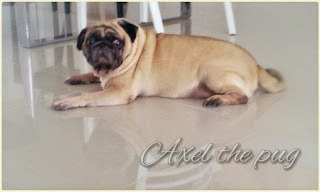 Kidding la... Axel is a very gentle pug. He just turns violent on his bear bear only. 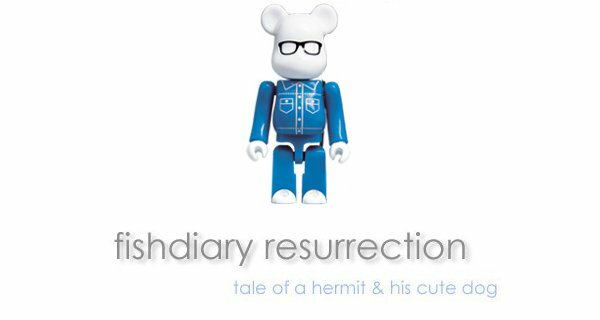 Talking about that, I have to say IKEA's teddy bear is really durable!